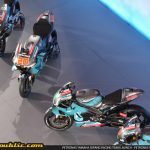 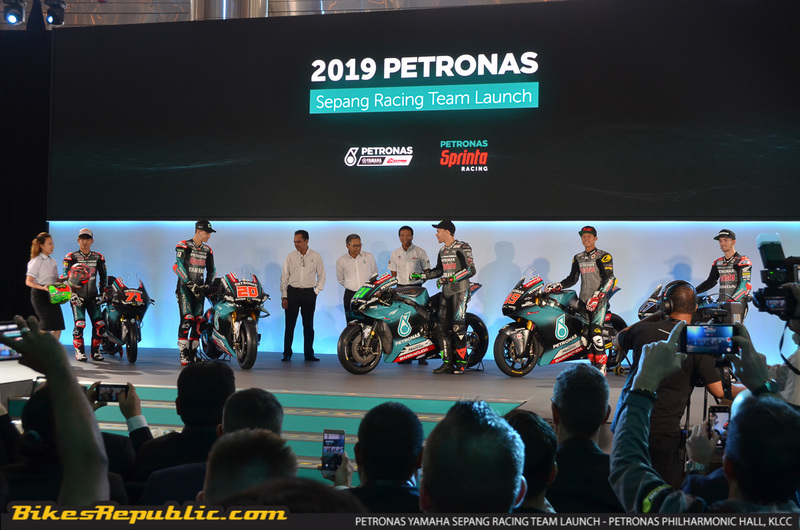 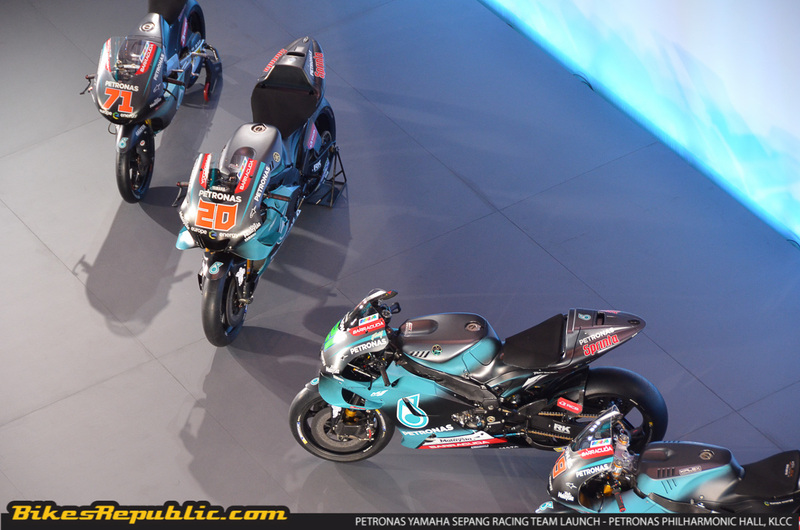 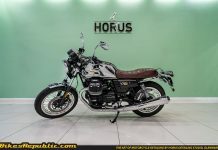 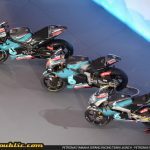 Home Year 2019 PETRONAS Yamaha Sepang Racing Team – Malaysia’s First MotoGP Team Launched! 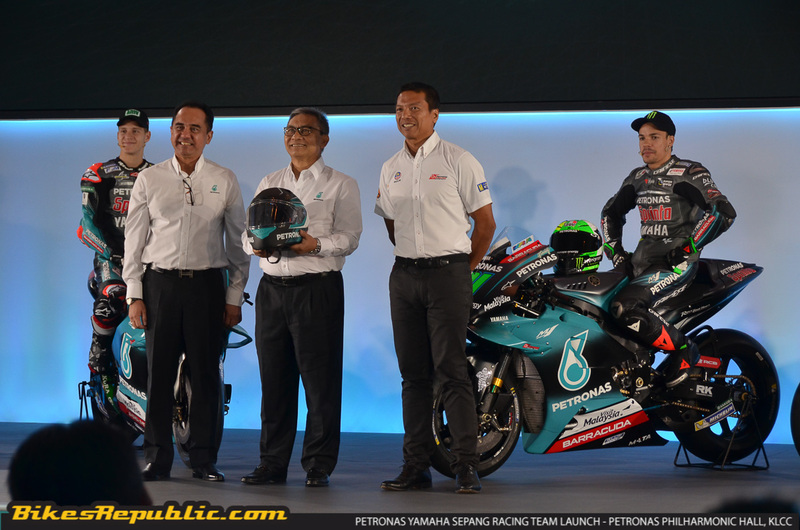 The PETRONAS Yamaha Sepang Racing Team was launched today. 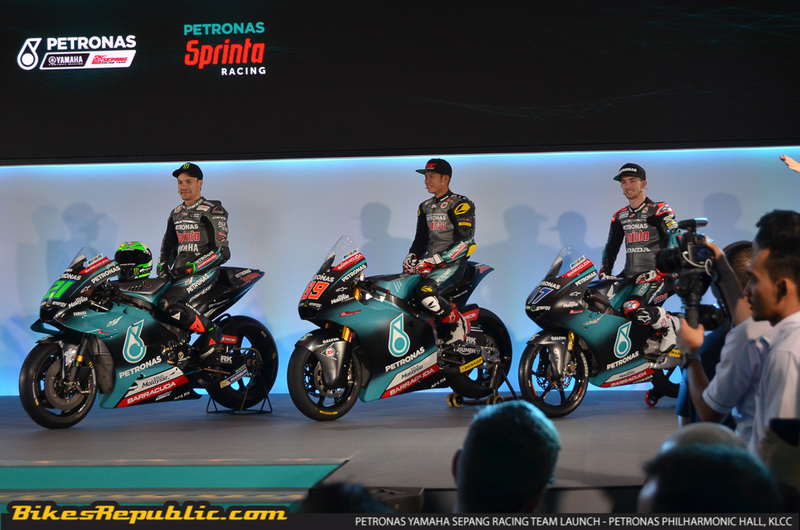 It is Malaysia’s and Southeast Asia’s first MotoGP team. 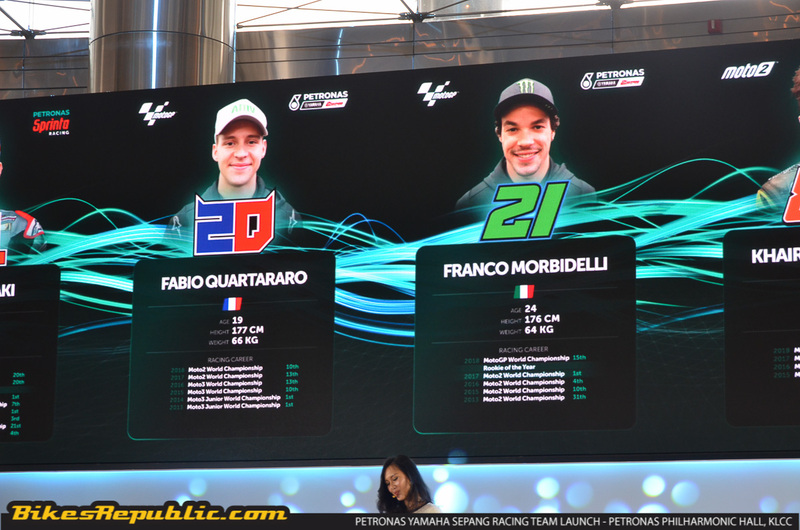 The team riders are Franco Morbidelli and Fabio Quartararo. 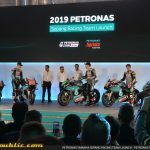 PETRONAS are fielding teams in MotoGP, Moto2 and Moto3 championships in 2019. 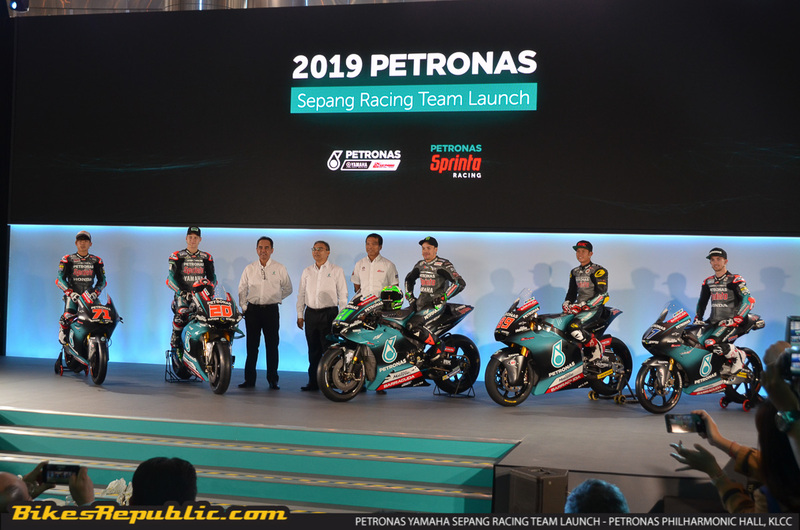 The MotoGP team is formally called PETRONAS Yamaha Sepang Racing Team (PETRONAS Yamaha SRT), while the Moto2 and Moto3 teams are named PETRONAS Sprinta Racing Team (PETRONAS SRT). 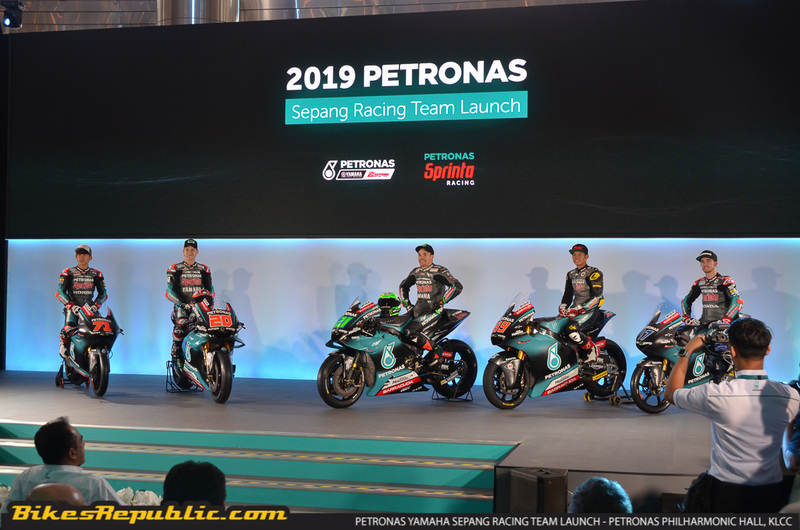 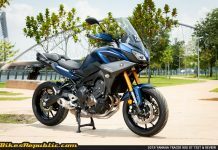 It would seem like a fairy tale, for the PETRONAS Yamaha Sepang Racing Team (PETRONAS Yamaha SRT) did not even exist a mere six months prior to December 2018. 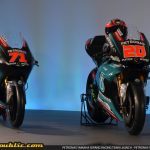 However, the team’s riders Franco Morbidelli and Fabio Quartararo managed to participate in the post-season tests in December, first at Valencia and then at Jerez. 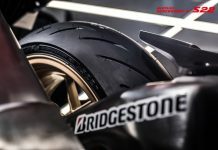 It started at the 2018 Spanish Grand Prix in early May. 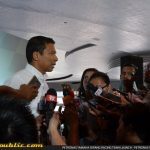 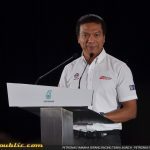 Dato’ Ahmad Razlan Razali, CEO of the Sepang International Circuit (SIC) and Team Principal had heard rumors of two vacant slots for the 2019 grid. 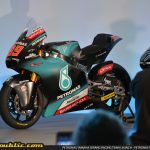 He contacted Dorna CEO Carmelo Ezpeleta and Dorna Sporting Director Carlos Ezpeleta immediately. 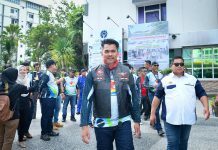 “From that moment I made contact with PETRONAS and put this ambitious challenge forward, and alongside the Sepang International Circuit they immediately showed great interest in pushing forward with the MotoGP dream,” explains Dato’ Razlan. 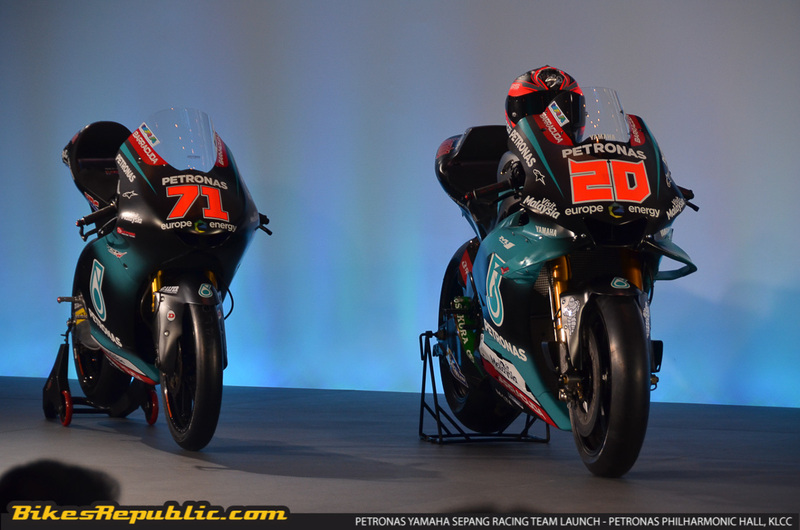 PETRONAS and SIC’s partnership began last season in the Moto2 and Moto3 championships. 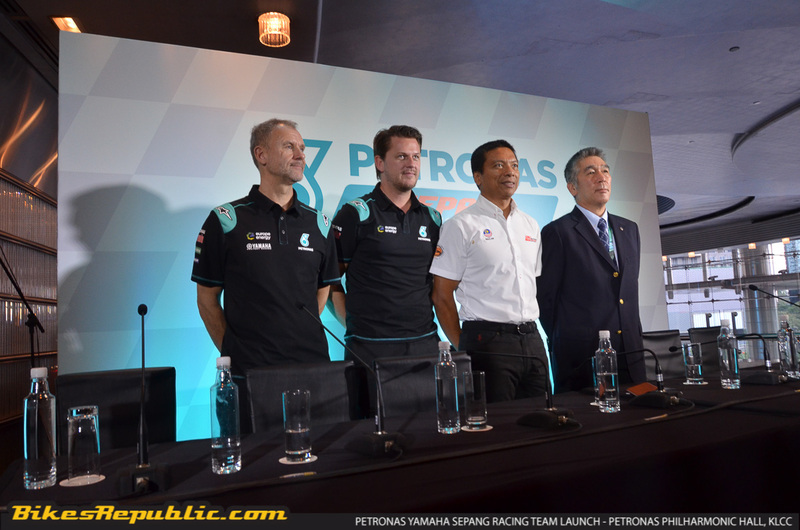 The PETRONAS Yamaha SRT includes Johan Stigefelt as the Team Director and Wilco Zeelenberg as Team Manager. 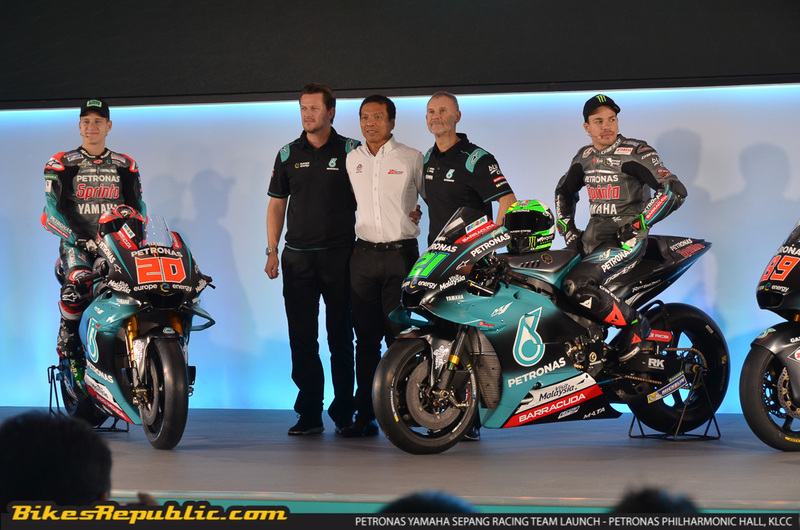 Both these men were instrumental in putting together a complete MotoGP team. 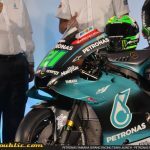 Morbidelli is aware of his challenging task, despite posting great lap times during the tests to put him in the Top 10. 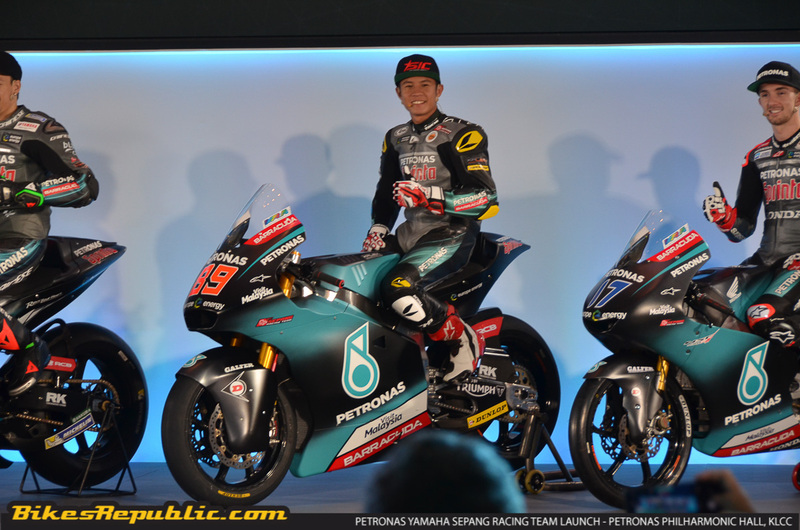 Being the 2017 Moto2 Champion and 2018 MotoGP Rookie of the Year says something. 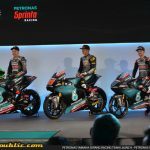 The Italian started racing in domestic races before moving to the European Superstock 600 Championship in 2013, at age 15. 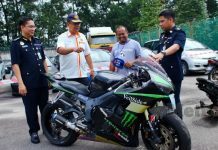 He later became the first student of the VR46 Academy. 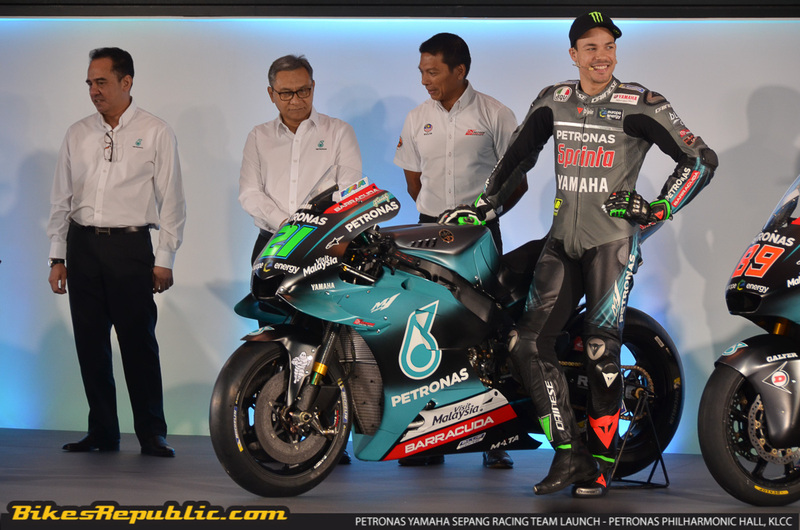 He earned a full-time Moto2 ride in 2014 and went on to capture his first podium at the Indianapolis Grand Prix the next year. 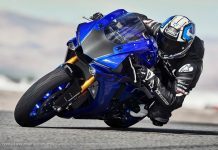 However, a later crash broke his tibia and fibula, putting him out of four races and ruining his season. 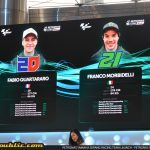 Franco switched teams in 2016 and bounced back strong by taking another eight podium finishes. 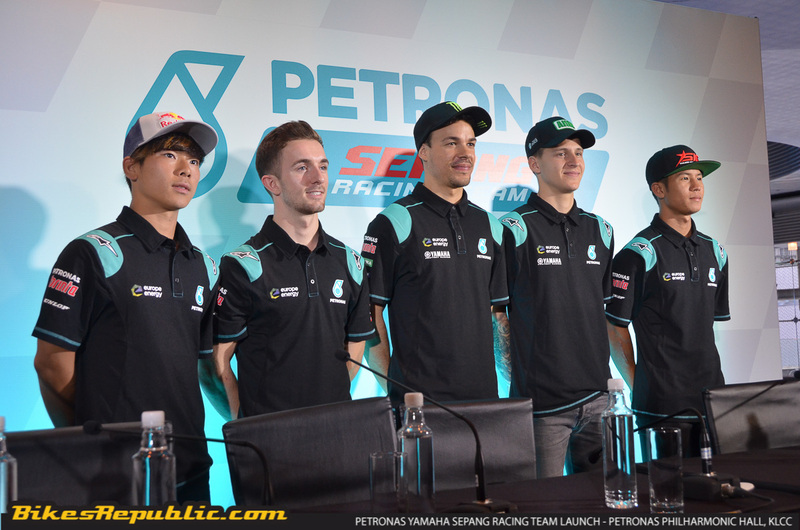 He finished the season in fourth overall. 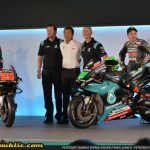 He then stamped his authority on the class by winning eight races in 2017, before moving up to MotoGP last year. 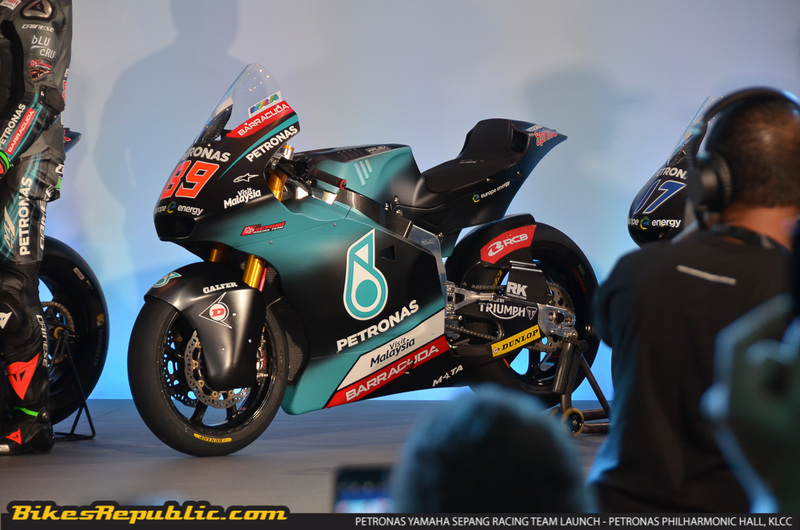 Frenchman Fabio Quartararo is a rider with pure talent. 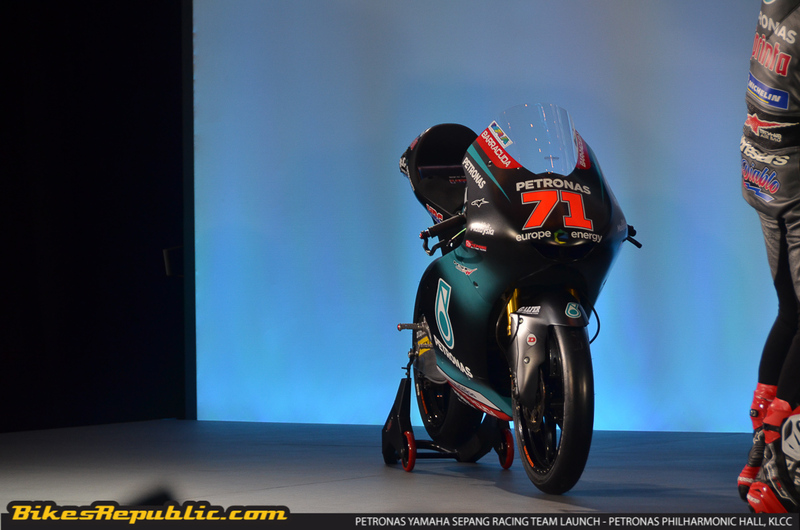 He won the 2013 FIM CEV Moto3 series in his debut season, at age 14. 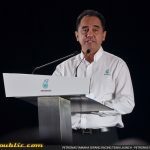 He defended his crown the next year by utterly destroying the competition when he recorded podium finishes in every race, including nine wins in eleven races. 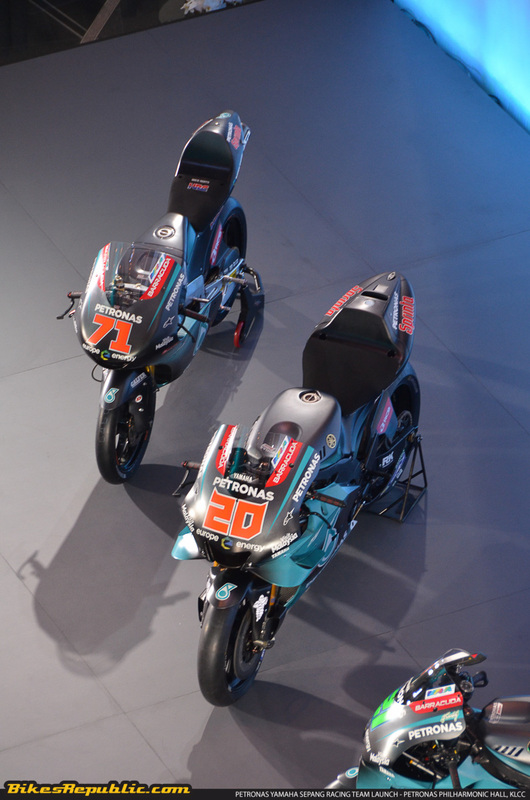 The results meant he was hot property for Moto3, which he entered in 2015 after the FIM lowered the minimum age requirement. 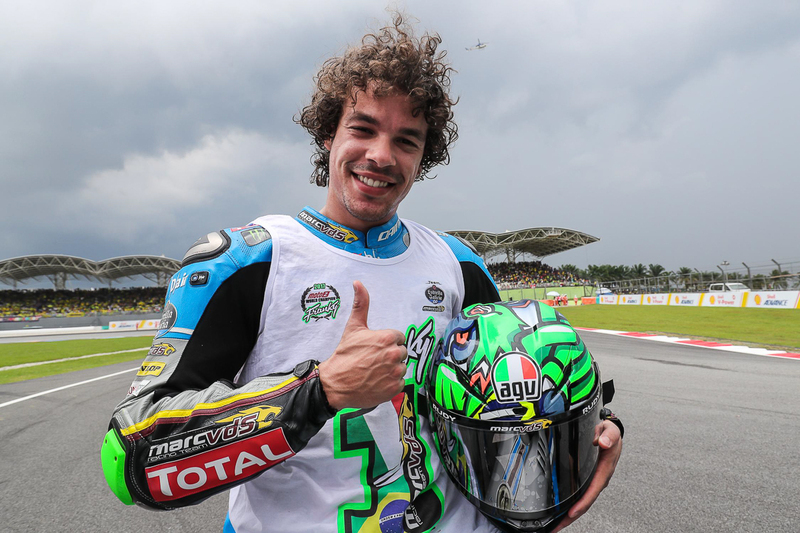 Fabio captured two pole positions after five races, with a podium finish. 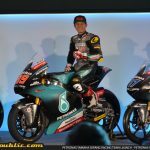 He stepped up to Moto2 in 2017 but it proved too difficult for him to adjust. 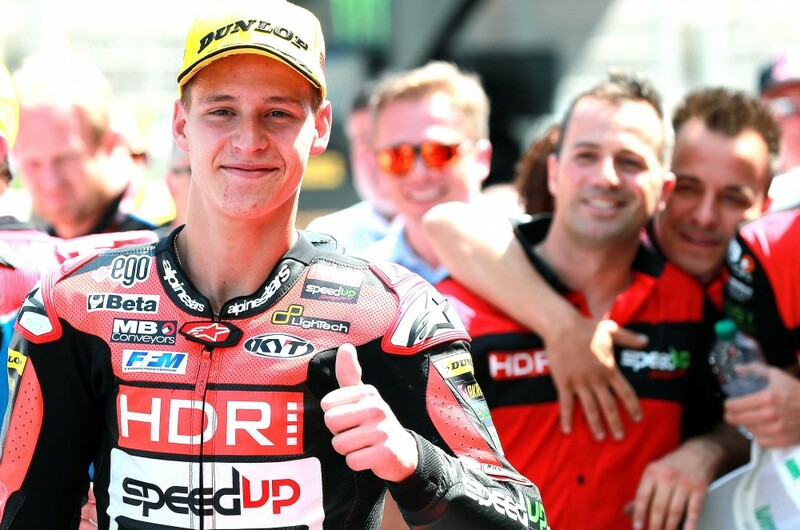 Yet, he went on to win the Catalunya Moto2 race in 2018, followed by a podium in Assen. 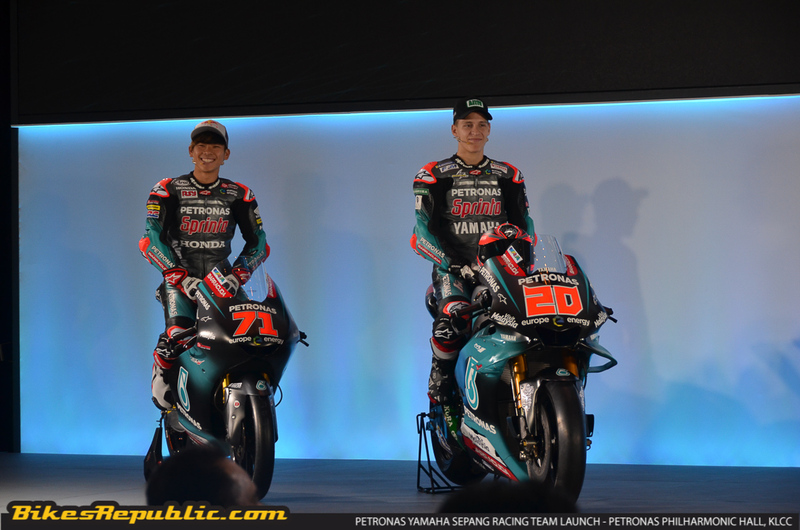 He finished tenth overall. 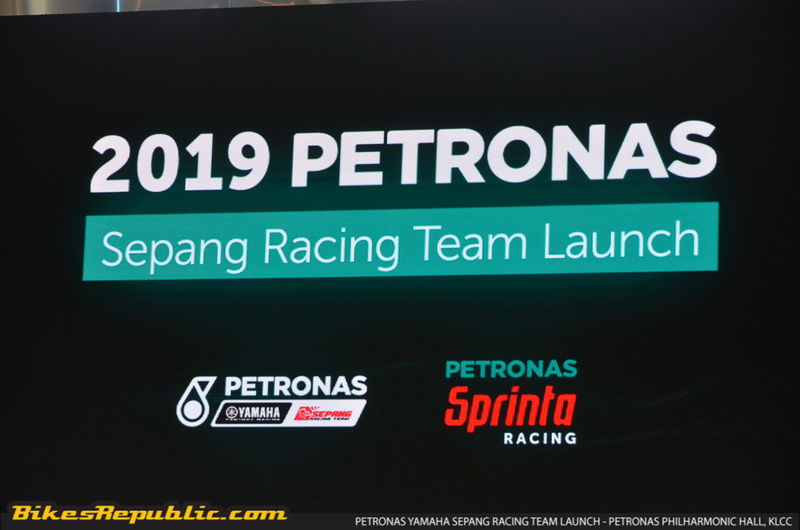 PETRONAS Yamaha SRT will be in action at the first shakedown tests from 1st to 3rd February, and the first 2019 Pre-Season Test from 6th to 7th February. 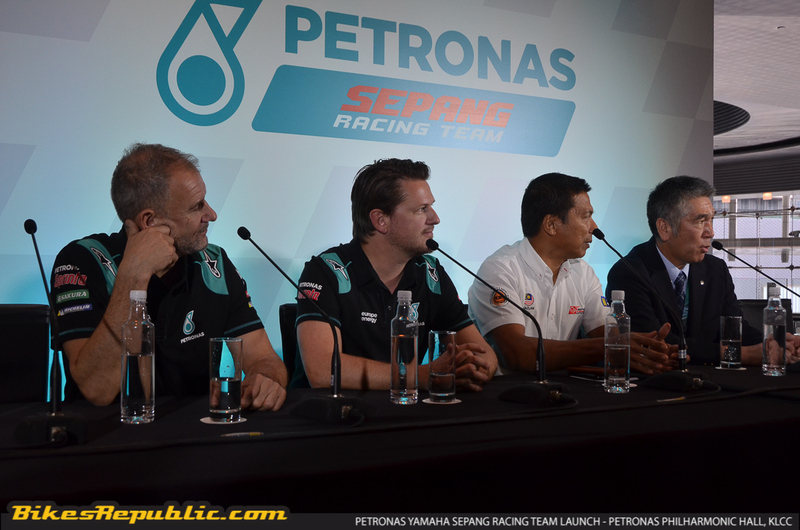 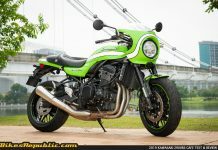 Both tests will be held at the Sepang International Circuit. 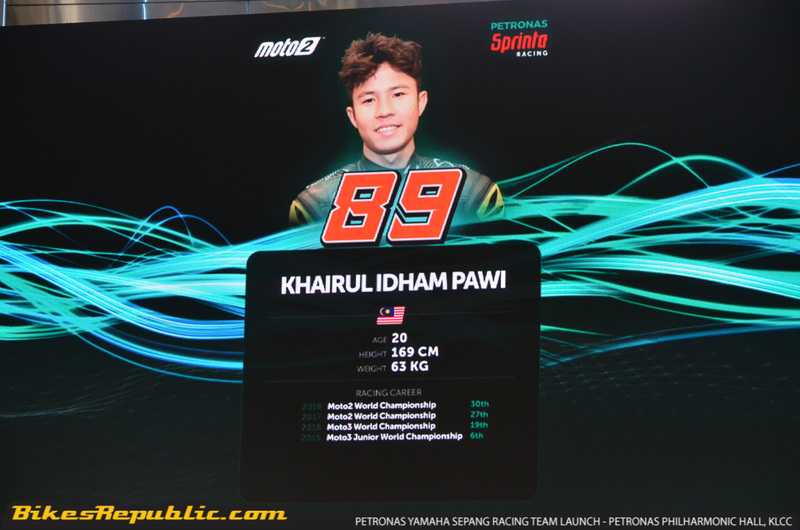 The team has a singular rider in Moto2, Malaysian Khairul Idham Pawi. 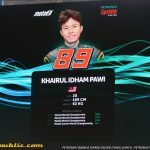 Pawi made Malaysia proud and surprised the world when he won his first race in Argentina, followed by his second in Germany in his maiden 2016 Moto3 season. 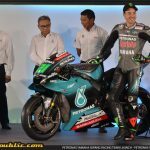 He was promoted to Moto2 in 2017 where he campaigned for another season in 2018. 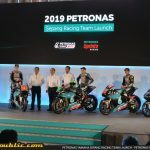 For 2019, Pawi will join the PETRONAS Sprinta Racing Team. 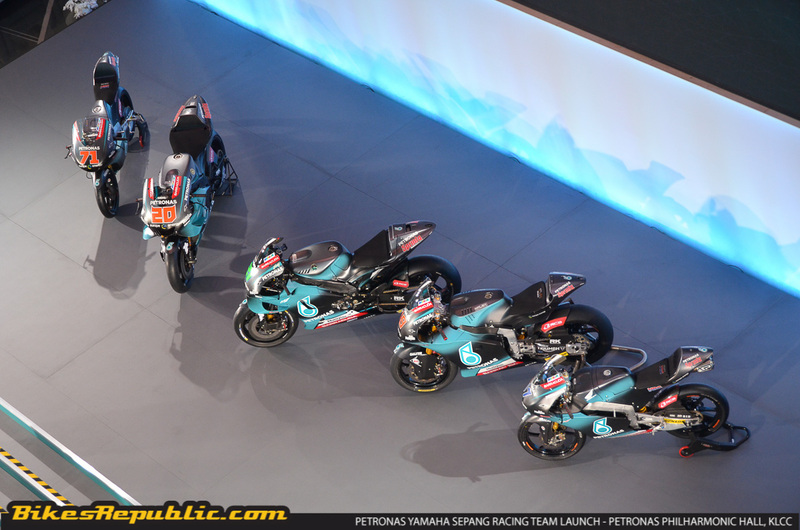 Moto3 is arguably the most combative among all three world championship classes. 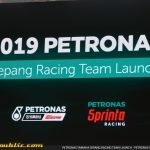 PETRONAS Sprinta Racing Team fields two riders for 2019. 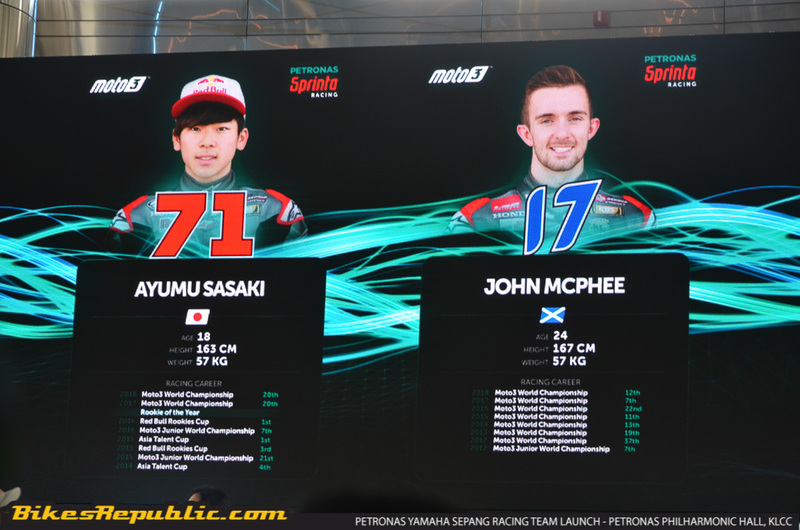 Ayumu Sasaki retaining his seat and new signing John McPhee. 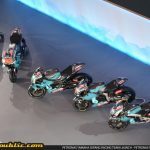 Sasaki cut his teeth through various ultra-competitive Japanese championships before winning the 2011 All-Japan Championship. 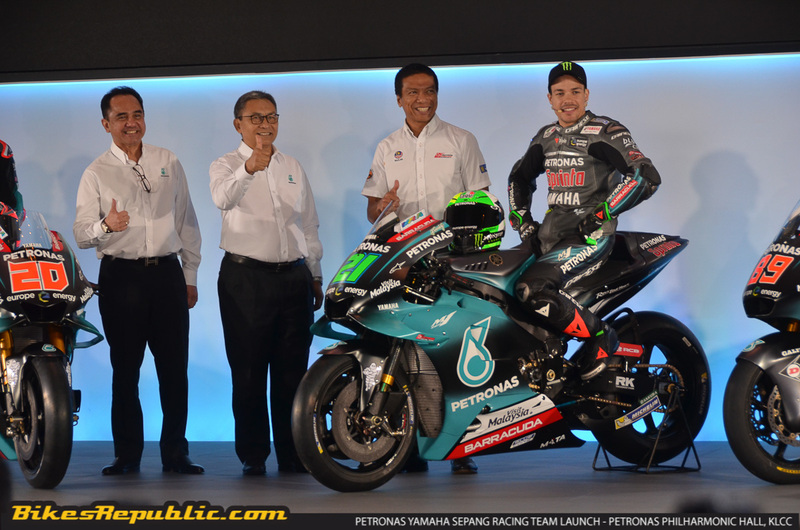 He moved to the Asia Talent Cup in 2014. 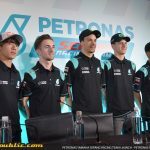 He finished fourth in his first season, before battling his way to being champion in 2015. 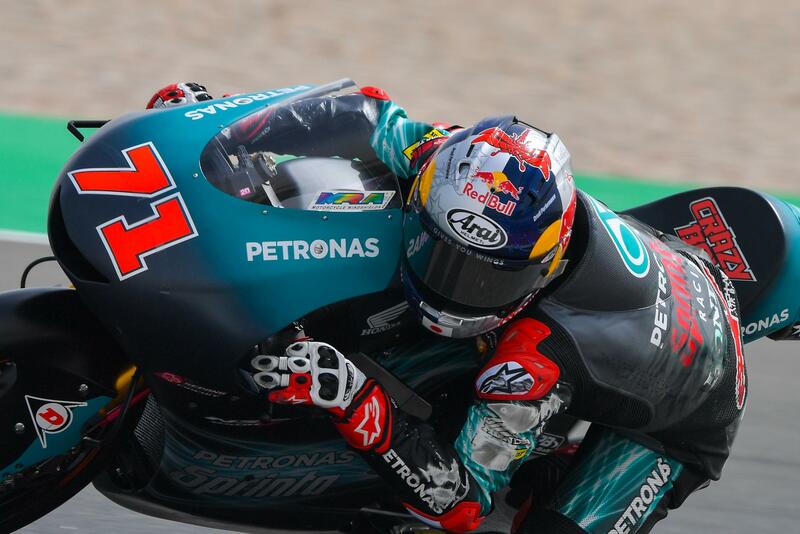 He also placed third overall in the Red Bull MotoGP Rookies Cup in that same year, besides making his debut in the FIM CEV series. 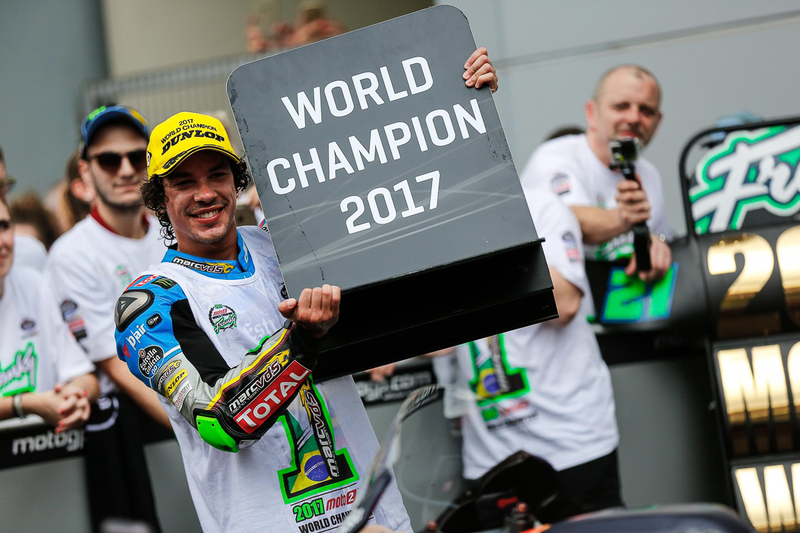 He won the Red Bull series and finished seventh in Junior World Championship in 2016. 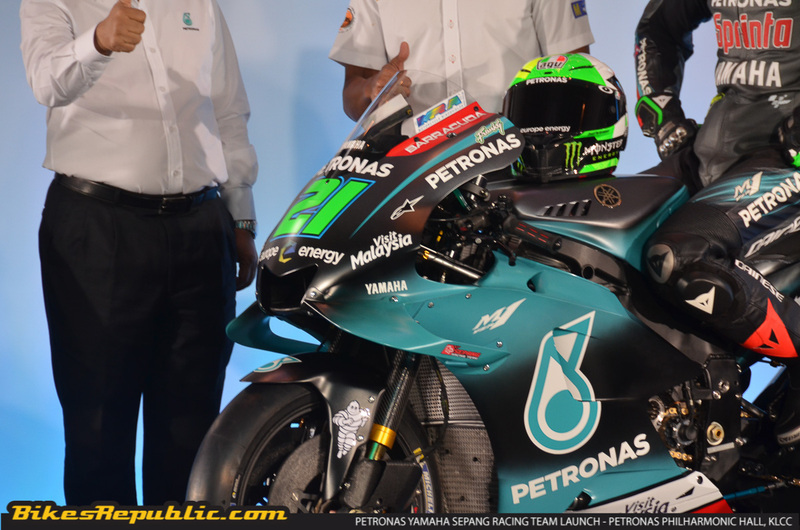 He was promptly drafted as a replacement rider in Moto3 during the Malaysian MotoGP that same year. 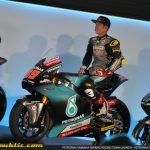 Sasaki became a full-time Moto3 rider in 2017 with the SIC Racing Team, where he battled with the leading groups constantly throughout the year. 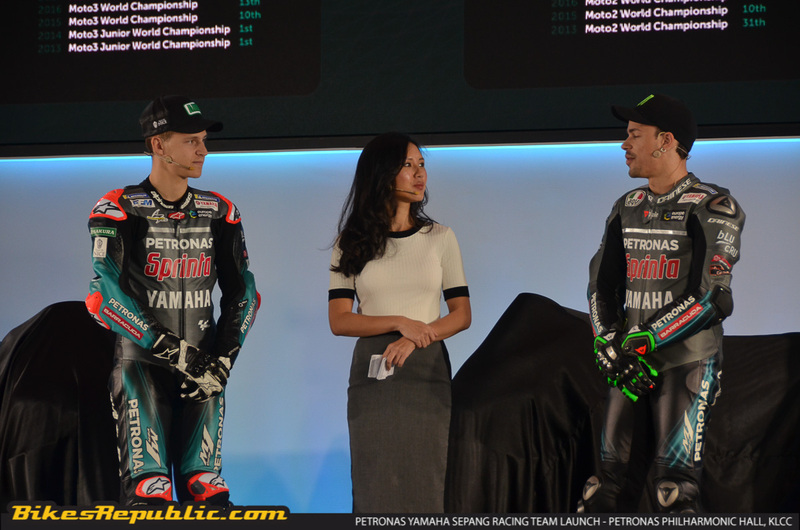 He was awarded the Rookie of the Year. 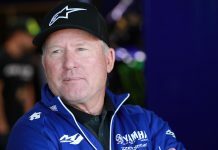 He continued to be competitive in 2018, including securing two front-row starting spots. 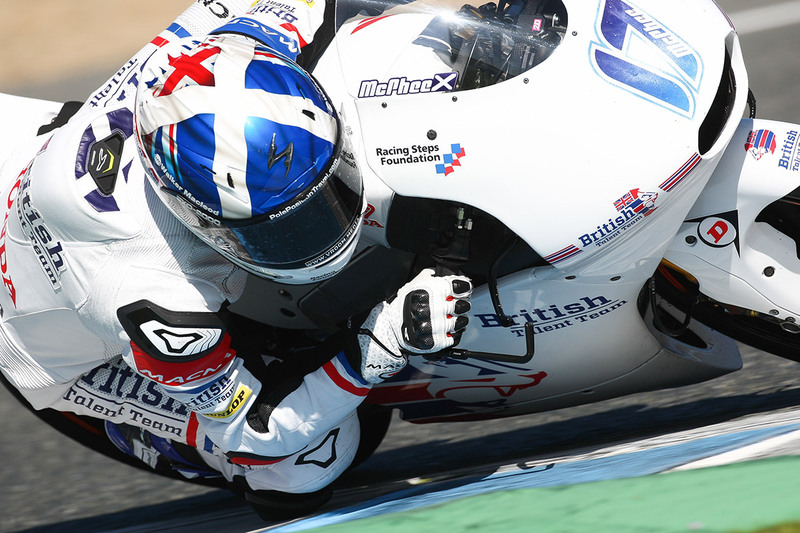 Scotsman John McPhee is one of the regular fast guys in Moto 3, putting his on-track aggression to good use. 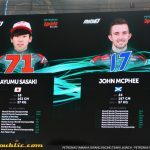 Like Sasaki, McPhee had also started racing at an early age, competing in numerous Scottish championships and races. 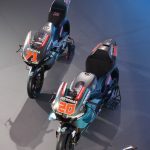 Although it seemed like he exploded into the Moto3 scene in 2015, he had been competing on and off in the 125cc World Championship between 2009 and 2012. 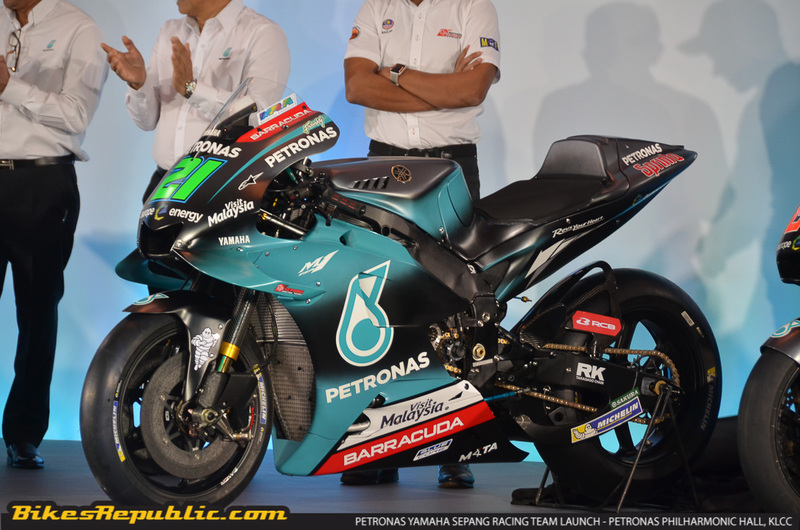 He became a full-time Moto3 rider in 2013 and secured his first podium finish at Indianapolis in 2015. 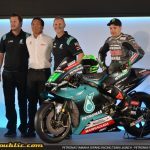 He finished seventh overall in 2017, his only Top 10 championship standing, so far. 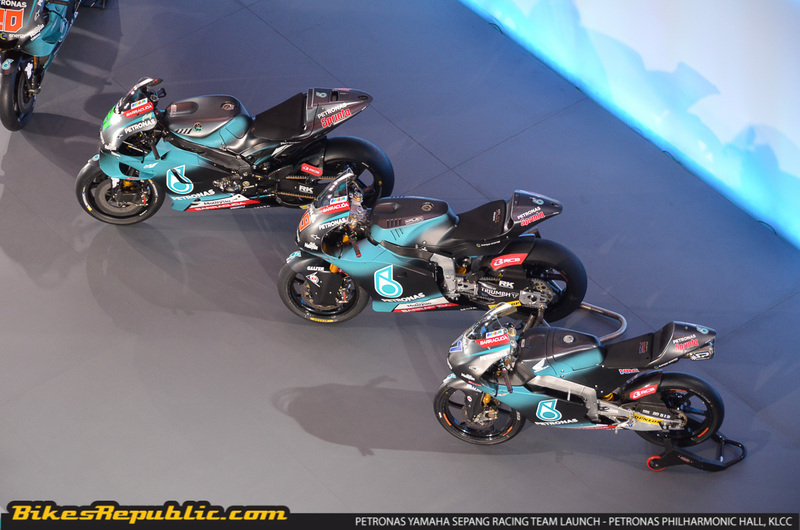 McPhee captured two more podiums last year but finished twelfth overall. 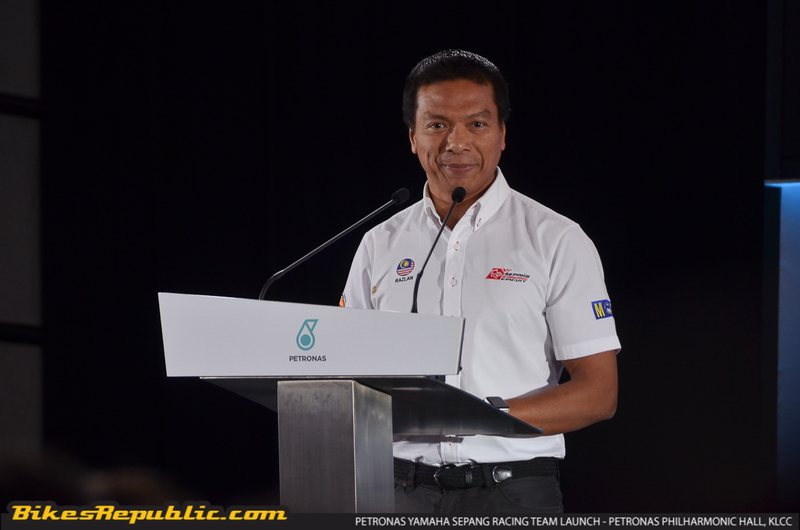 His exploits have no doubt earned him the experience which he brings to the PETRONAS Sprinta Racing Team. 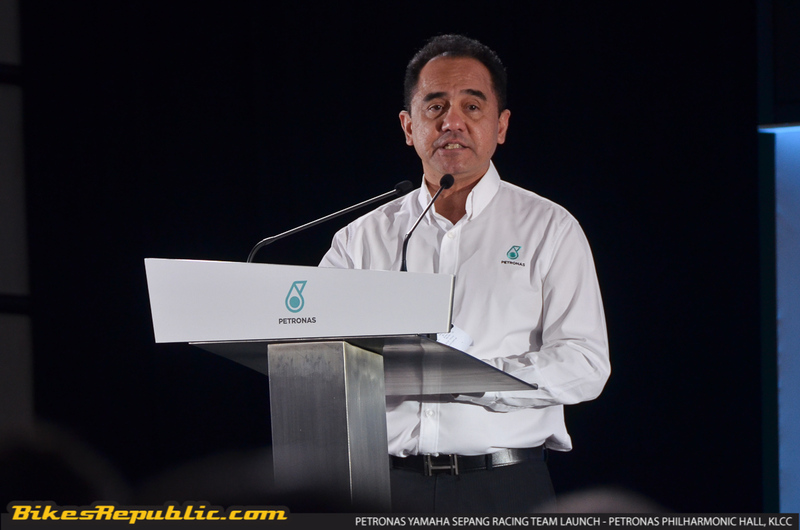 PETRONAS is a veteran in motorsports. 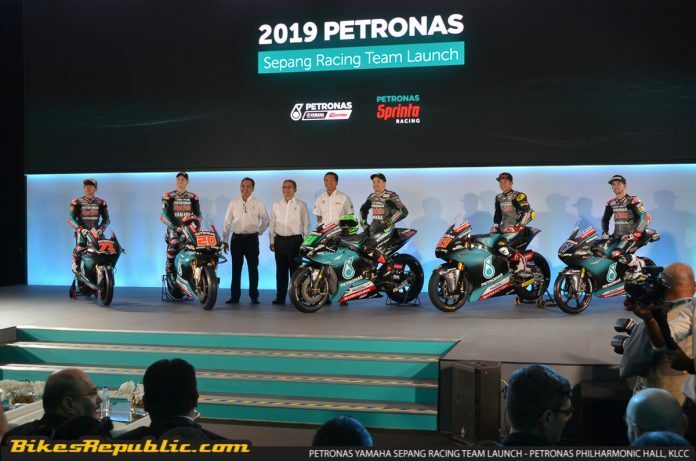 The state-owned Malaysian petroleum giant is involved in virtually all strata of motorcycle racing from the Malaysian Cub Prix series, to Moto3, Moto2 and now MotoGP. 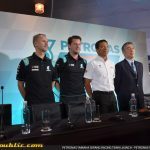 Their partnerships in Formula 1 yielded great success from Sauber and now to Mercedes F1 Team. 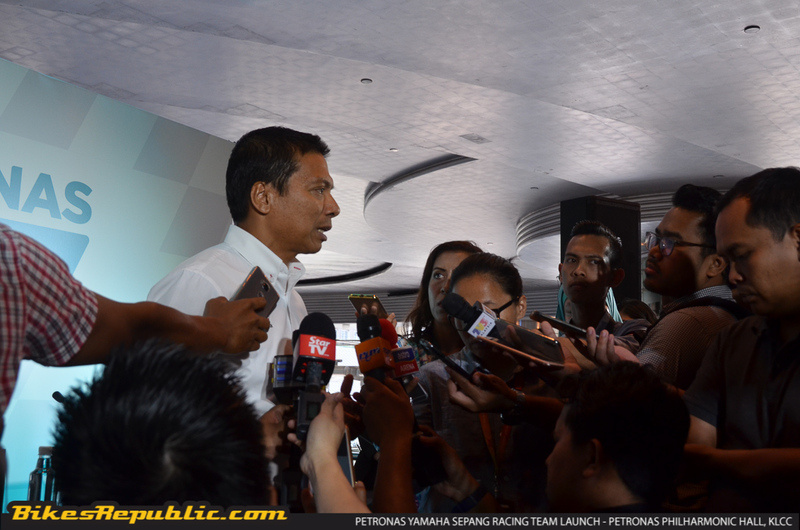 The latter won the F1 title five times. 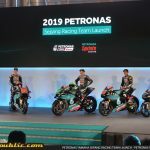 PETRONAS Chairman Datuk Ahmad Nizam Salleh launched the team and 2019 liveries at the Malaysian Philharmonic Hall at the PETRONAS Twin Towers. 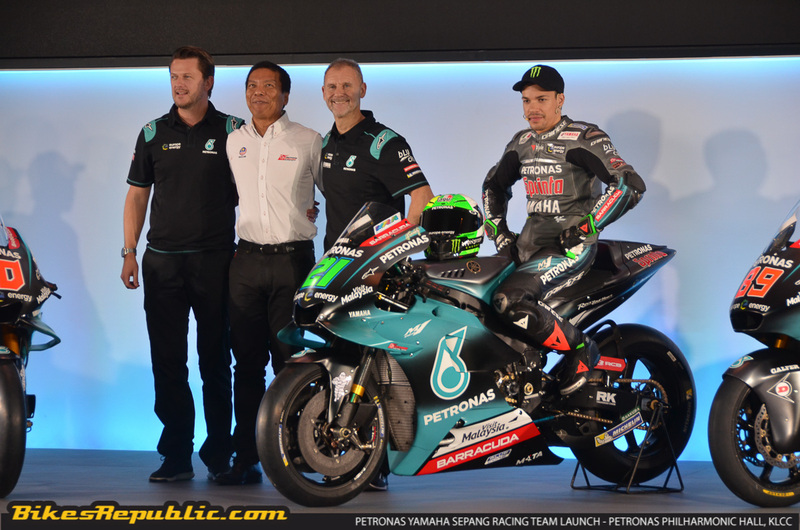 It makes history as the first Malaysian and Southeast Asian MotoGP team. 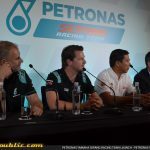 Please click here to follow PETRONAS’ exploits the world series and other forms of racing.